Symbiosis Centre for Information Technology (SCIT) is affiliated to Symbiosis International University which is famous in providing education to the students in Information Technology Business Management field. The curriculum makes the students ready to face the challenges and convert them into professionals in IT arena. The vision of SCIT is to promote quality education among the students as per international standards required in the industries. The students are trained in such a way it improves entrepreneurship and employability as per the industrial requirement and leads to human resource development. The students are provided with sensitivity towards environment and community which provides wellness among staff and students. The courses provided in the college are research oriented which improves knowledge of modern technology used in the industries. Green belt provides the students with classroom training which improves the skills which is required in the management world. The students are provided with loan opportunities based on the merit and loan facility is also available in private and nationalized bank. More than 46 companies have visited the campus every year and almost all the students are provided with internship opportunities with good stipend. 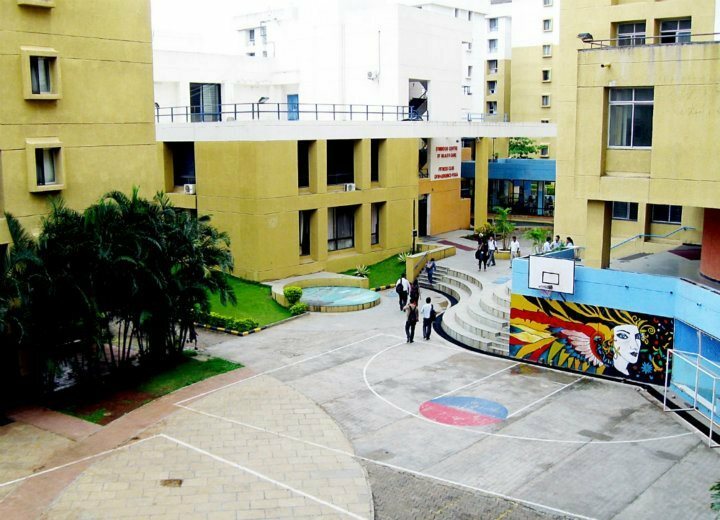 The college covers 5 Acres of land having modern facilities like football and volleyball courts, canteen and cafeteria. NCC<CAFETERIA/ Volleyball / Football, Wi-Fi connectivity. SCIT is ranked 45th in NHRDN People matters B-School ranks in the year 2016. The institute is ranked 41st by Times B-School in research methodology. The college is rated AAA+ top B-School in Maharashtra by careers360 and 28th rank in top B-Schools. The college conducts research oriented programs which improves problem solving, innovation and creative thinking skills among the students. The MBA course creates professionals as per the business requirements providing solutions to the problems that arise in the industries. The MBA course with specialization in Data Sciences and Data Analytics and IT Business Management is a full time course of two years duration. The placement cell has collaborations with national and international companies who visit the campus every year for hiring meritorious students. 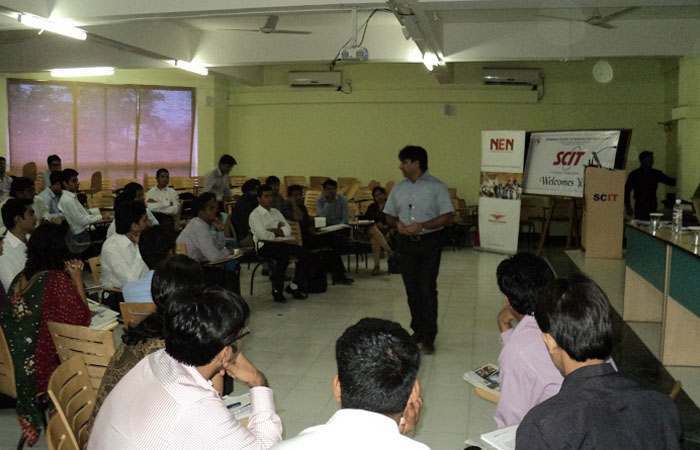 About 90-95% of the students are placed in various companies in products, IT services, auditing and consulting sectors. PGDITBM has the objective of developing business management professionals for IT and industry related areas of IT applied technologies and business. It is a one year full time program and the candidates must have 50% marks from recognized university. 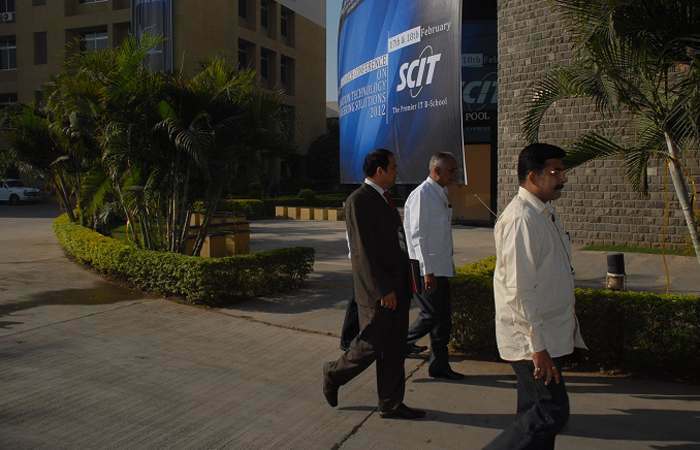 SCIT has a placement cell they takes initiation and is fully dedicated towards student’s recruitment. There are number of students placed in reputed companies and industries. The program is very particular and students must attend to get recruited from top companies. There are internships and guidance is given before attending any interviews so that students must be confident, responsible and stable in their thinking and work. 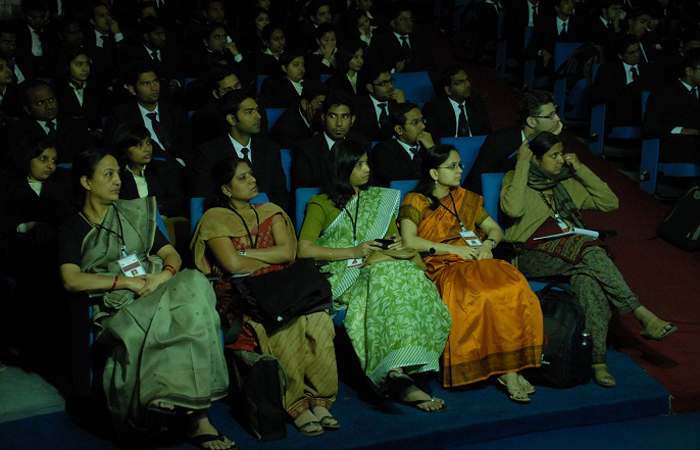 The top national and international companies often visit the campus and recruit students in large number. The campus has hostel facility separately for boys and girls with furnished rooms. Each room comprises of a cot, Study table, chair, cupboard and mattress for individual student. There is 24hours Wi-Fi connectivity. The campus is secured and has safety measures round-the-clock, each room has attached bathroom with hot water facility. Mess is maintained very clean and hygienic and provides tasty nutritious food for almost 1200 students. what is fees of executive mba? The aspirants who are Shortlisted will be called for Personal Interview based on marks obtained in Graduation. The aspirants are selected based on Graduation Marks and performance in Personal Interview. And the course is conducted in a Part Time basis. Admission procedure and fee structure for Executive MBAs.? Candidate should have minimum 36 months of working experience. 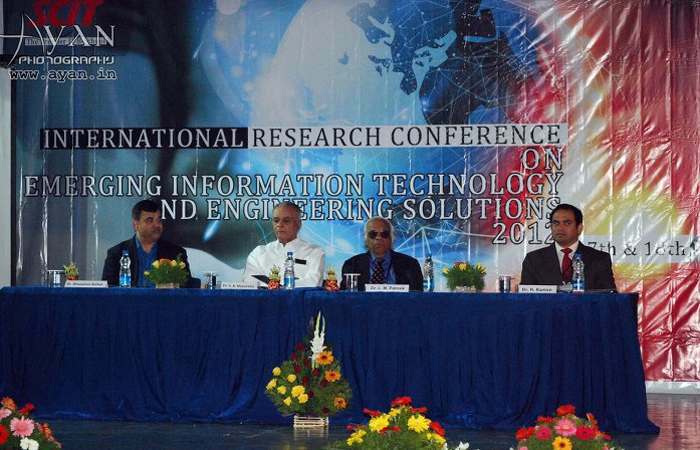 Are you Interested inSymbiosis Centre For Information Technology"? Please provide the following details.